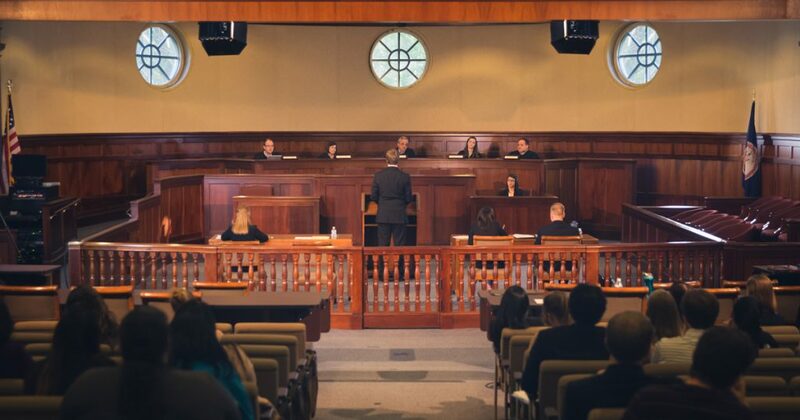 Although summer is usually a time for students to step back from the rigor of academic pursuits, some, like students from Regent University School of Law (LAW), are still hard at work as interns. On Thursday, June 21, LAW’s Career & Alumni Services hosted a banquet in celebration of their judicial internship program’s 21st anniversary, and as a gesture of gratitude for both judicial interns as well as professionals in the legal field who take them on. During the event, Judge Patricia L. West, School of Law Distinguished Professor and Associate Dean of Career & Alumni Services, awarded Norfolk Circuit Court Judge David Lannetti with LAW’s 2018 Judicial Internship Program Judge of the Year award. Judge Willis explained that interns in his department have also been required to perform administrative legal work. They began doing so to provide variation amidst the mundanity of sitting through numerous court cases all of similar nature.